Airport Lighting Cable is primarily used for series lighting circuits for runways, control systems, and other multi-purpose installations. It can be used for direct burial, conduit, or raceway. 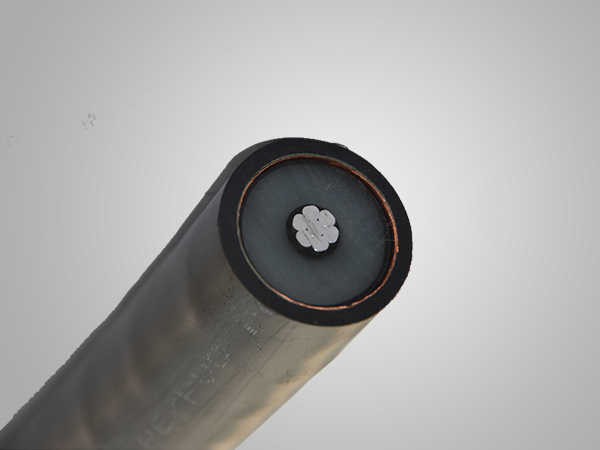 These cables are capable of operating continuously at a conductor temperature not in excess of 90°C for normal operation, 130°C for emergency overload conditions, and 250°C for short circuit conditions. ►Abrasion, moisture, and heat resistant. ►Available in several XLPE insulated versions with PVC, PE or XLPE sheaths.